The Autum Bikes "Katze Hydro" 2018 BMX Frame is a real freestyle BMX frame because it mix the BMX diciplines for BMX flatland and BMX street. 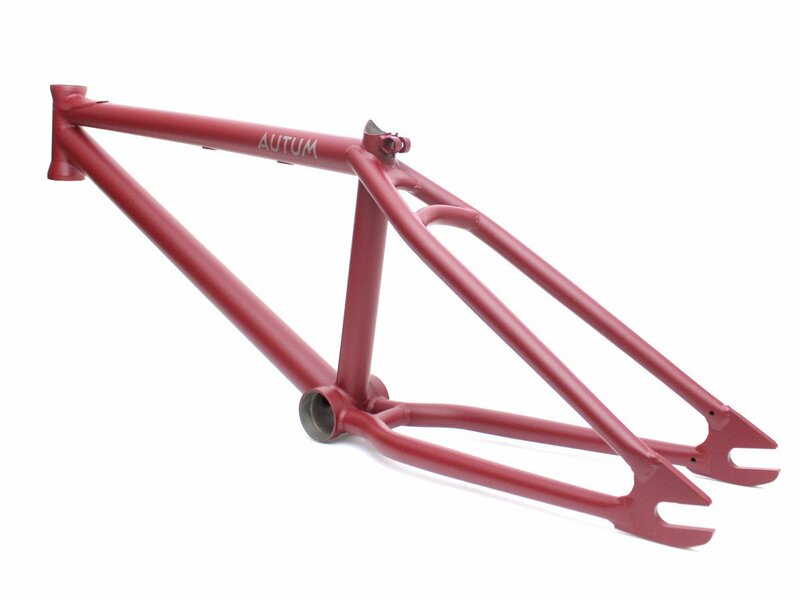 It's an allround frame for technical street riding and modern flatland. 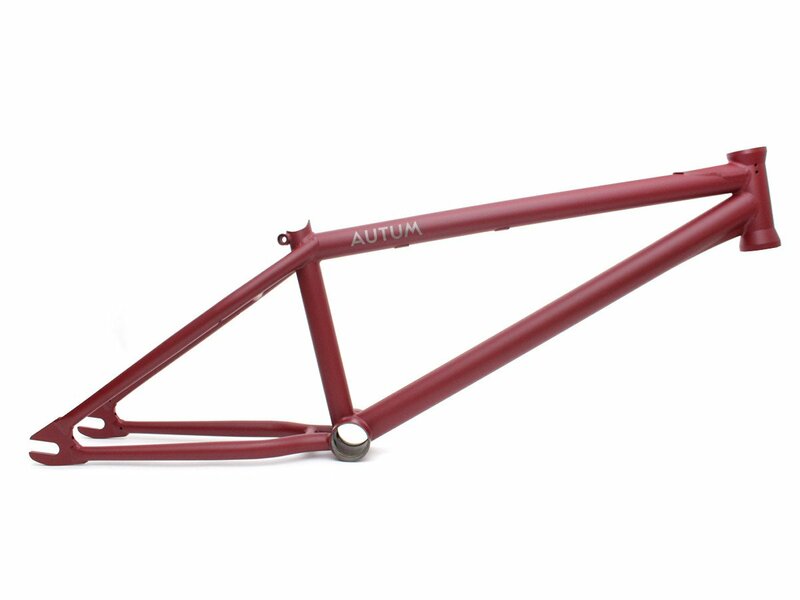 The Autum Bikes "Katze Hydro" 2018 BMX Frame is made of 100% Japanese Sanko CrMo, got a modern hydroformed downtube gusset and was heavily tested by there teamriders.